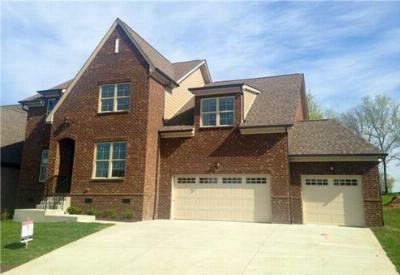 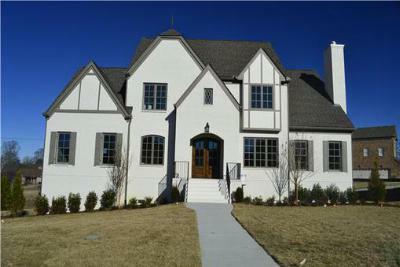 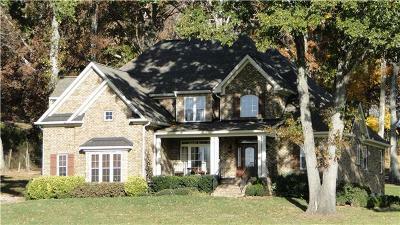 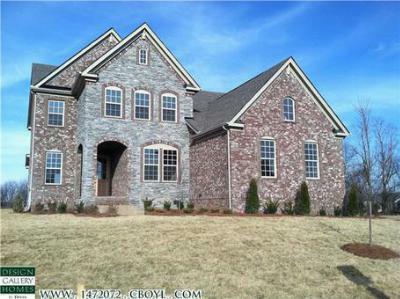 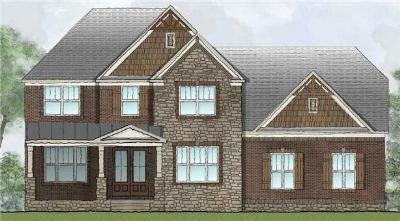 Our blog today showcases the latest upscale homes for sale in Thompsons Station, TN. 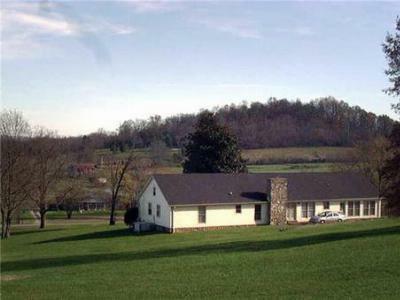 South of Franklin, Thompsons Station was settled in the late 18th century. 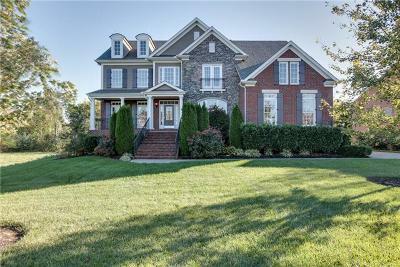 Among the list below are several new construction homes that include all the upgrades, from hardwood floors to marble countertops. 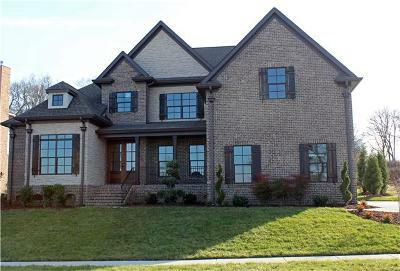 If you don't fall in love with one of these homes, we invite you to browse through our website where you have access to all of the listings in the area. 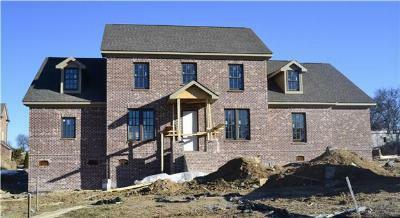 We are glad you stopped by and we look forward to helping you find your new home in Thompsons Station.